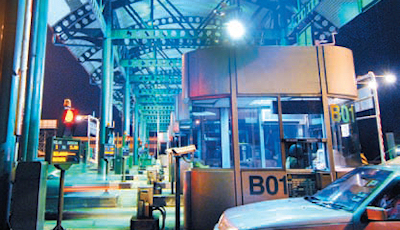 MTD InfraPerdana Bhd (MTD Infra) is responsible for the group’s infrastructure development. Its subsidiary wholly owned MTD Prime Sdn Bhd holds the concession for the Kuala Lumpur-Karak Highway (KLK) and its extension, the East Coast Expressway Phase 1 (ECE 1). 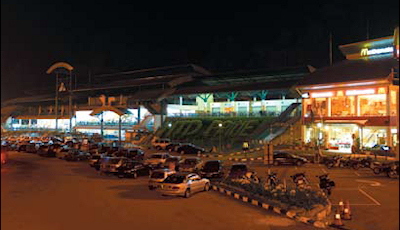 KLK conveniently connects commuters between Klang Valley and Karak Town while ECE 1 joins Karak to Jabor in Terengganu. Upon the completion of ECE Phase 2, ECE will shape a seamless connection between Klang Valley and Terengganu. 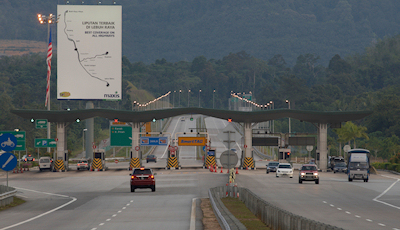 Metramac Corporation Sdn Bhd (Metramac) meanwhile, is the concessionaire for the East-West Link Expressway and the Kuala Lumpur-Seremban Expressway, which connects commuters in the Klang Valley southwards into Negri Sembilan. 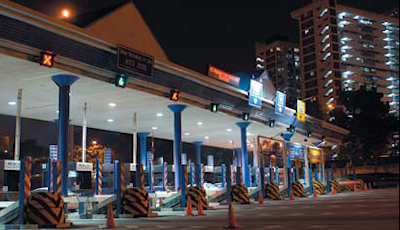 MTD also owns a 27.8% equity in Touch n Go Sdn Bhd, the sole operator of Electronic Toll Collection (ETC) for all expressways in the country.